Diameter 26mm (1.0"). 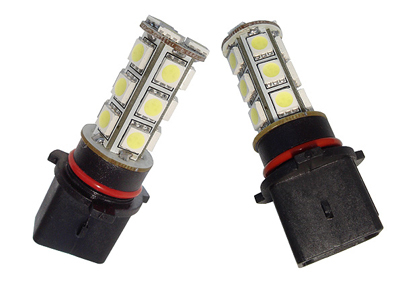 29mm height (LED part). 58mm total height. 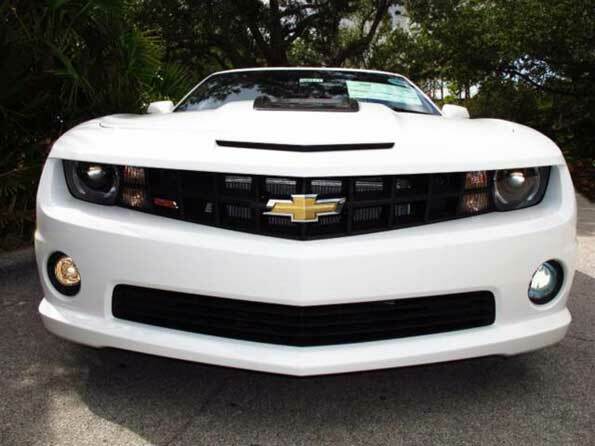 2010 and 2011 Chevy Camera RS model fog DRL lights. 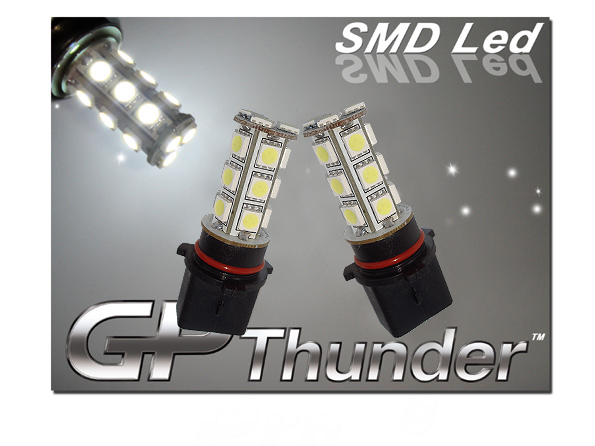 This kind of HID look 18-SMD P13W LED bulbs will replace the stock halogen bulbs from your car. 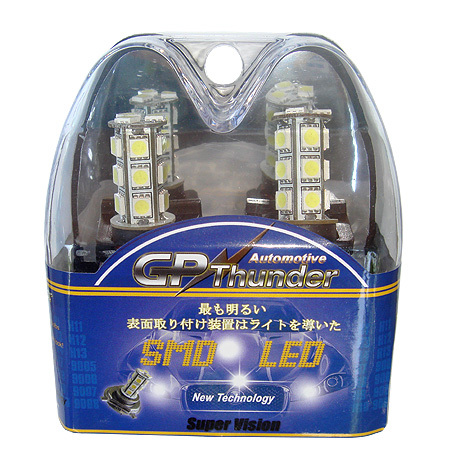 Special attention: Since the LED bulbs have lower wattage than stock 55 Watt halogen bulbs; therefore, when installing on some cars, you might need to use load resistors or special wiring harness to ensure the proper function of flashing rate.